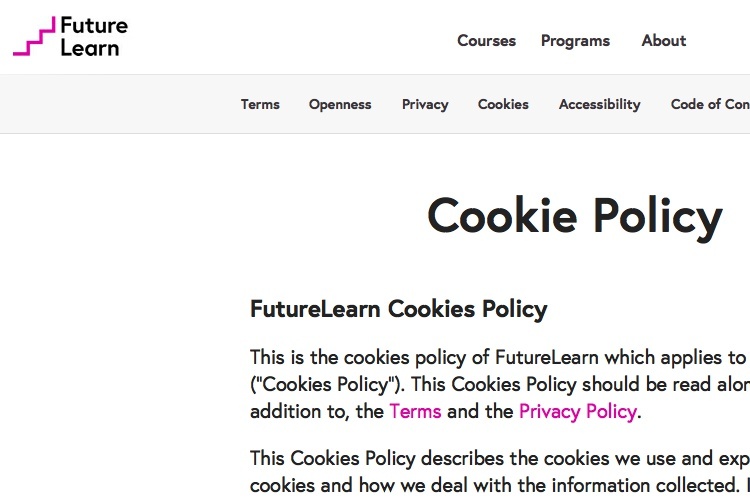 Our list of Cookies Policy templates showcases the best practices that you need to know for this kind of policy page for your website. 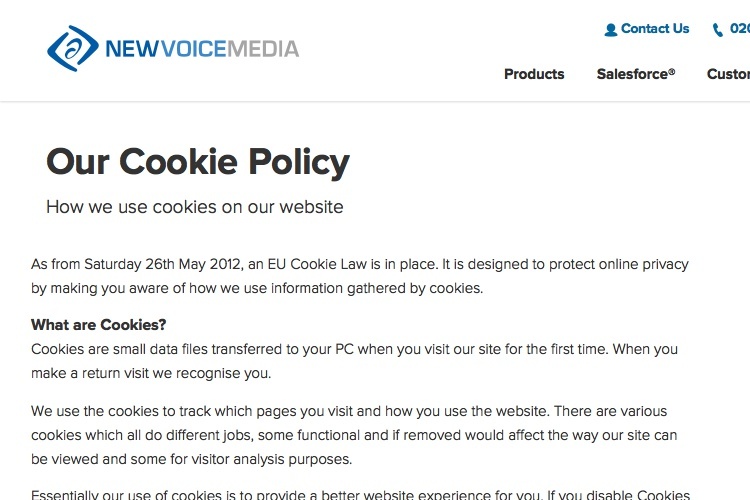 A Cookies Policy is the policy where you need to inform users about your use of cookie files on your website. 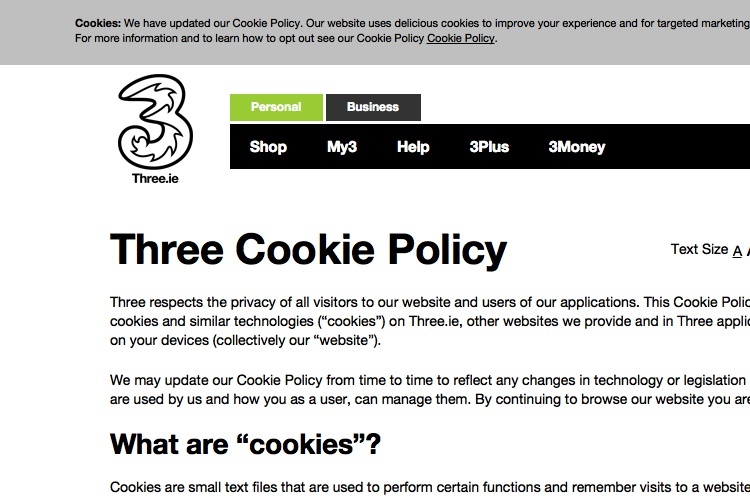 Privacy laws around the world, including the EU Cookies Directive, may demand that you inform users about what kind of cookies your website is using, directly or through third-parties. 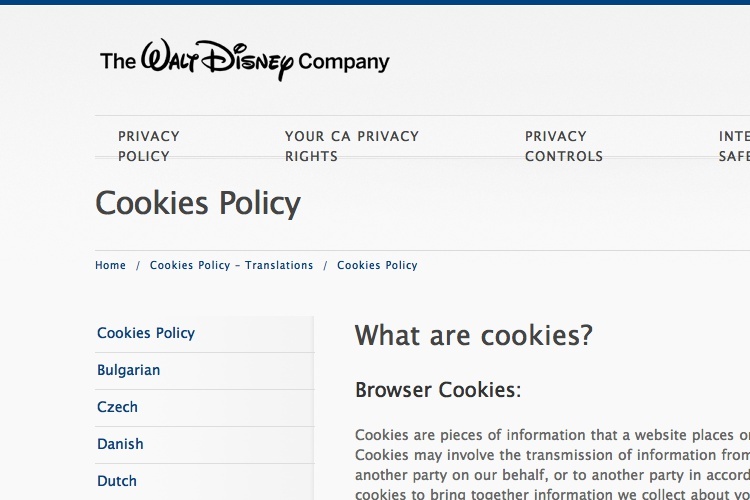 Our Cookies Policy Generator also allows you to generate this policy simply by entering your website's information. This policy has around 1583 words. When does LinkedIn place cookies? What types of cookies does LinkedIn use? 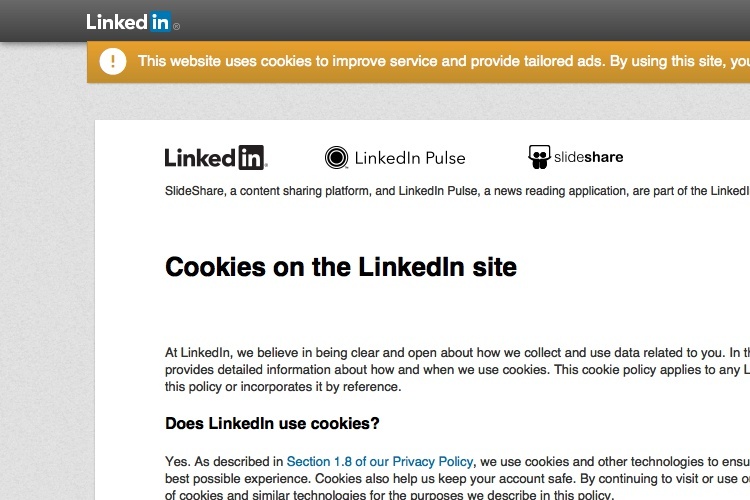 What third-party cookies does LinkedIn use? What are cookies used for? Cookies can be used to recognize you when you visit LinkedIn, remember your preferences, and give you a personalized experience that's in line with your settings. Cookies also make your interactions with LinkedIn faster and more secure. Additionally, cookies allow us to bring you advertising both on and off the LinkedIn sites, and bring customized features to you through LinkedIn plugins such as our "Share" button. This policy has around 1659 words. 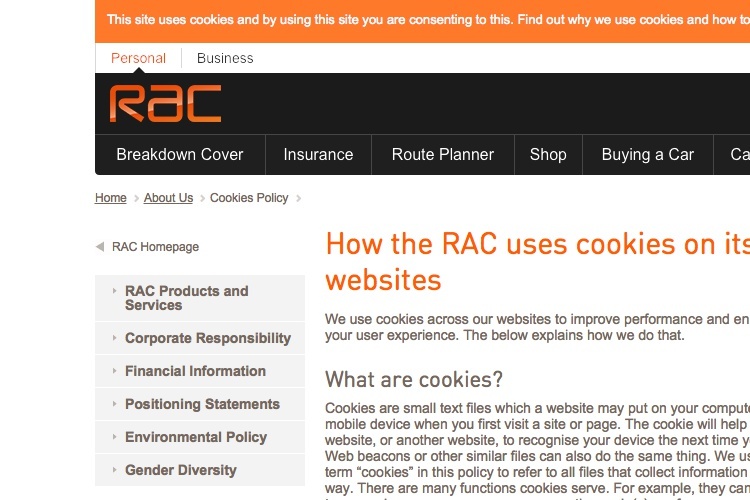 What sort of cookies does the RAC use? 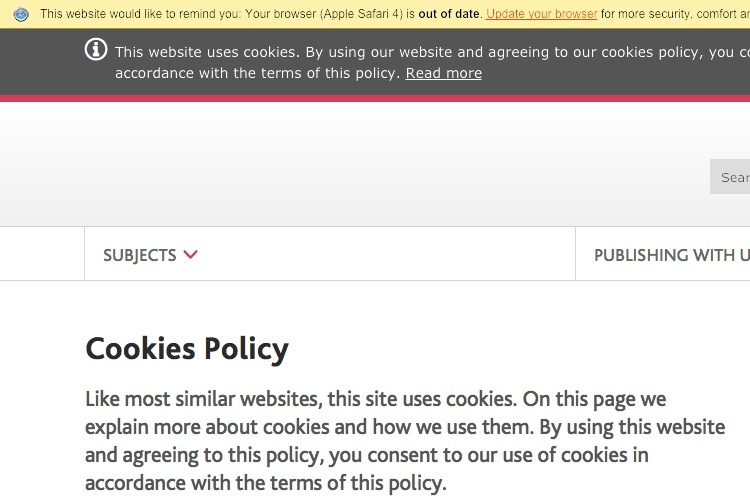 Can a website user block cookies? 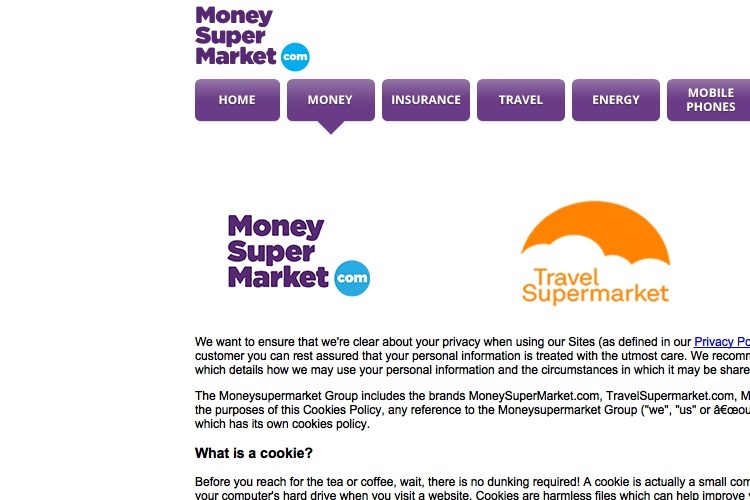 As we’ve explained above, cookies help you to get the most out of our websites. 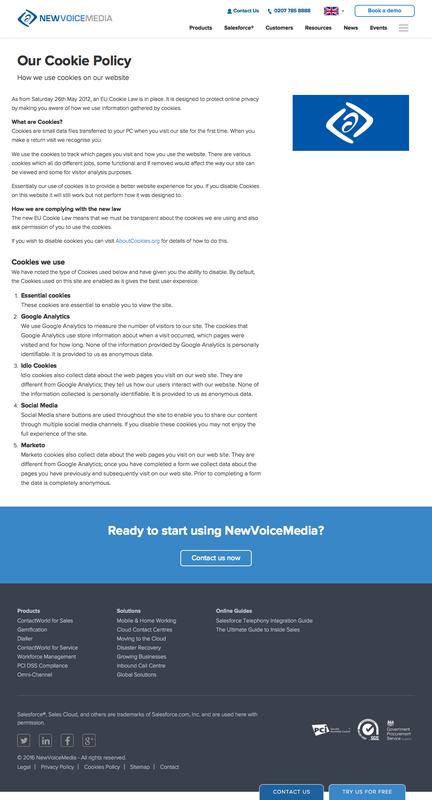 This policy has around 2241 words. 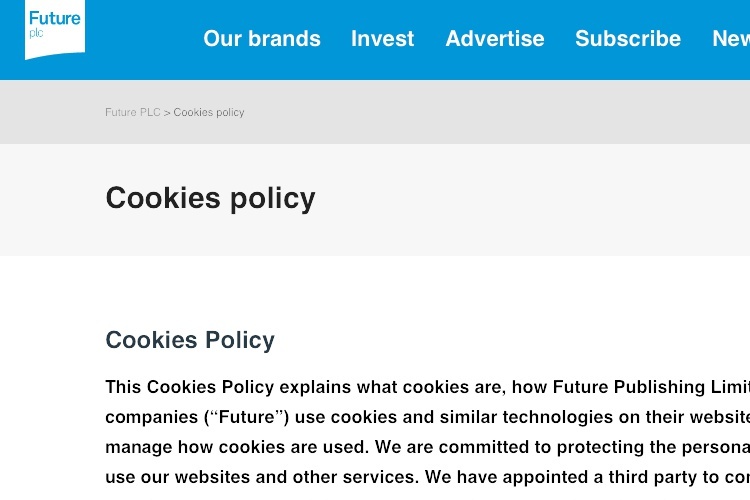 How does Future keep track of the cookies on its websites? This policy has around 779 words. This policy has around 1769 words. Functionality cookies We (or service providers operating on our behalf) may place our functionality cookies on your device. 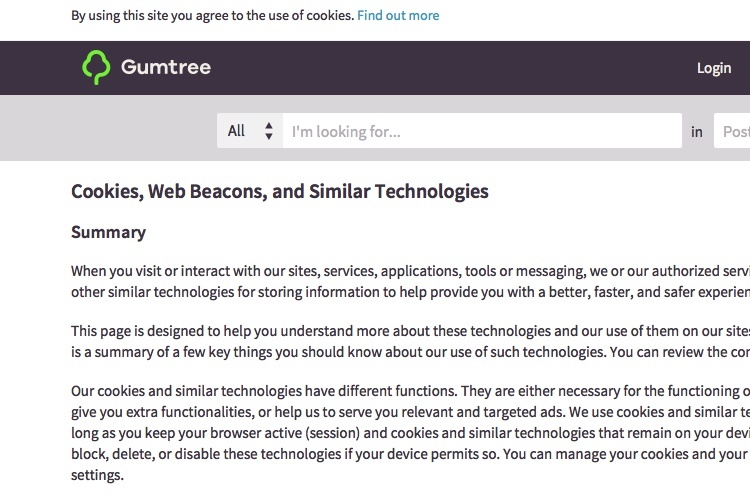 We do not share information collected using our functionality cookies with our advertisers or other third parties. This policy has around 1794 words. This policy has around 461 words. Essential cookies These cookies are essential to enable you to view the site. This policy has around 1049 words. 2. 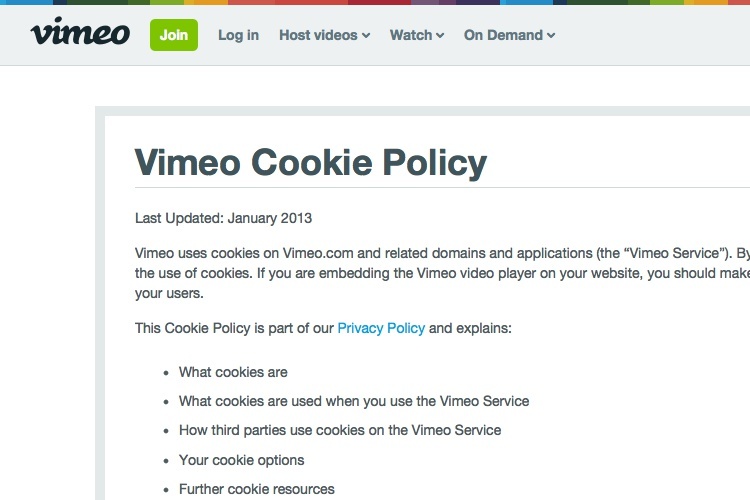 What cookies are used when I use the Vimeo Service? 5. Do you use any other user tracking technologies? 6. Where can I find more information about cookies? This policy has around 1227 words. First party cookies Cookie Name Purpose Session / Persistent Length of Storage WordPress_test_cookie WordPress cookie to test if cookies are in use Session n/a wp-settings- WordPress cookie used to customise certain features on the Website Session n/a wp-settings-time- WordPress cookie used to customise certain features on the Website Session n/a PHPSESSID Allows us to track the current User’s session ID Session n/a _session_id To help identify a specific user Session n/a session_last_active_at To track if a user can be given cached content Session n/a _csrf_token Token to stop cross-site request forgery Session n/a user_id To help identify a specific user who has ticked ‘Remember me’ Persistent Two weeks ahoy_visit, ahoy_visitor To help identify a specific user across multiple devices. We use the ahoy library for this. Persistent Four hours (visit) / two years (visitor) vanity_id To help identify a visitor for the purposes of A/B testing. We use the vanity library for this. Persistent 1 month traffic_source If a visitor has come to site from a promotional campaign, this records campaign details we can measure the effectiveness of campaigns. Persistent 30 days browser_prompt If a browser is unsupported, we may display a warning banner. This cookie records if a user has dismissed this banner. Persistent One week fl-video-player-subtitles_enabled This cookie is used to record user subtitle preference and persist this choice across pages with embedded videos. Persistent Until cookie is purged. This policy has around 2813 words. Web beacons Web beacons are a similar technology to cookies; and just like cookies, they can help to deliver an improved online experience. Essentially, they are a clear picture file that is used to keep track of a customer's navigation through a website or series of websites. This policy has around 1628 words.